Thousands are turning 65 every day throughout the country. More and more seniors have an online presence and are more familiar with today’s technology which makes it easier to reach them. These seniors are in need of Medicare Supplement coverage, and we can find them for you! 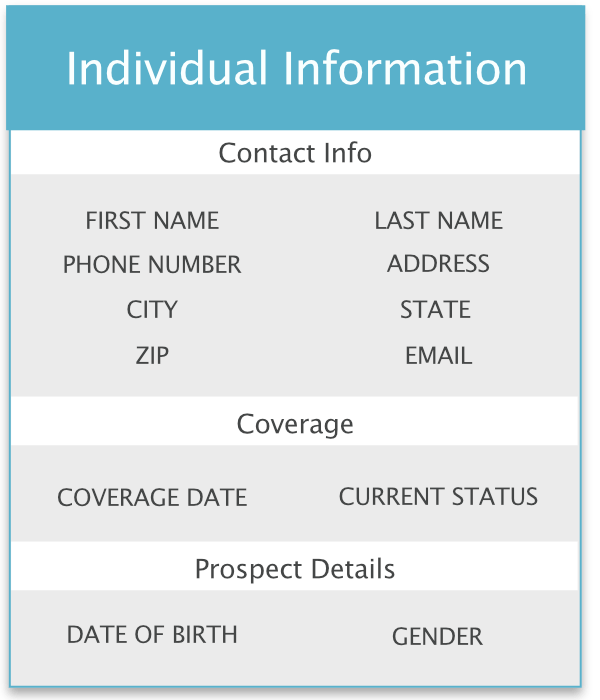 We connect a two-way sync from your CRM to our system to track your individual sales data. We are able to identify and optimize your best performing sources. Are You Also Interested in Calls?